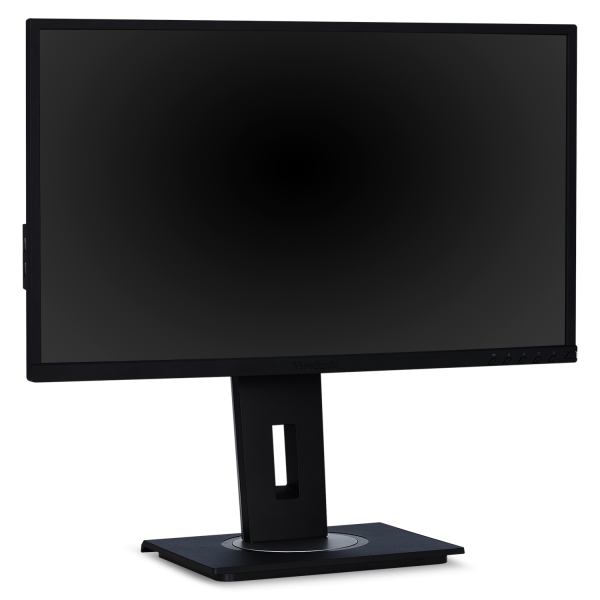 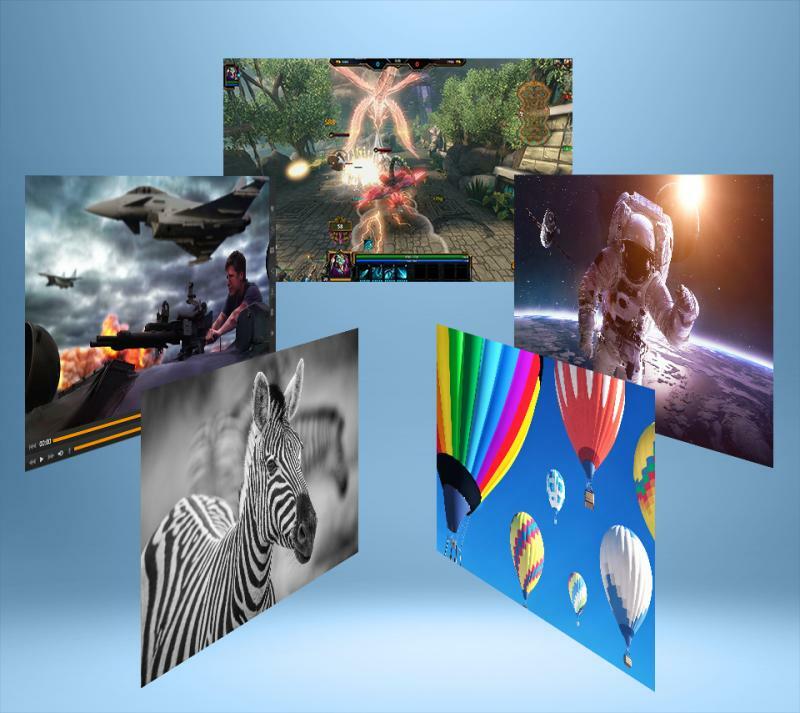 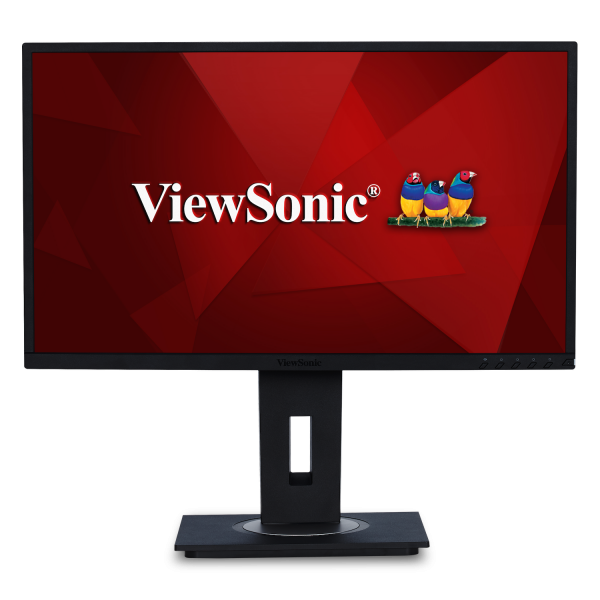 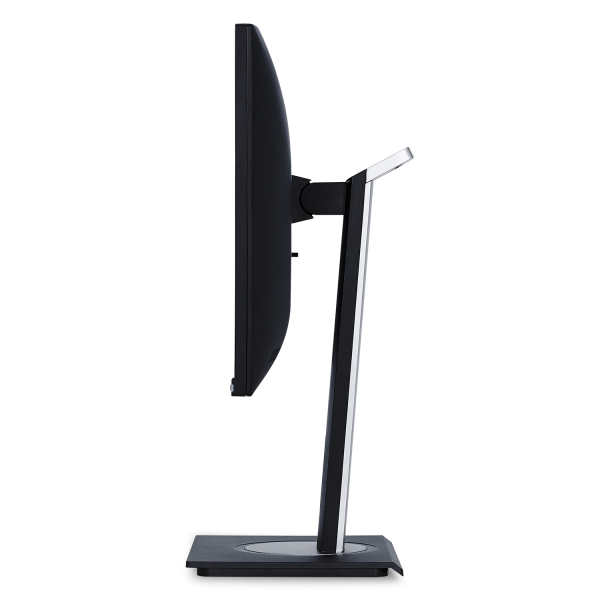 Designed for the modern day office, the ViewSonic® VG2248 monitor delivers an efficient end-to-end enterprise experience. 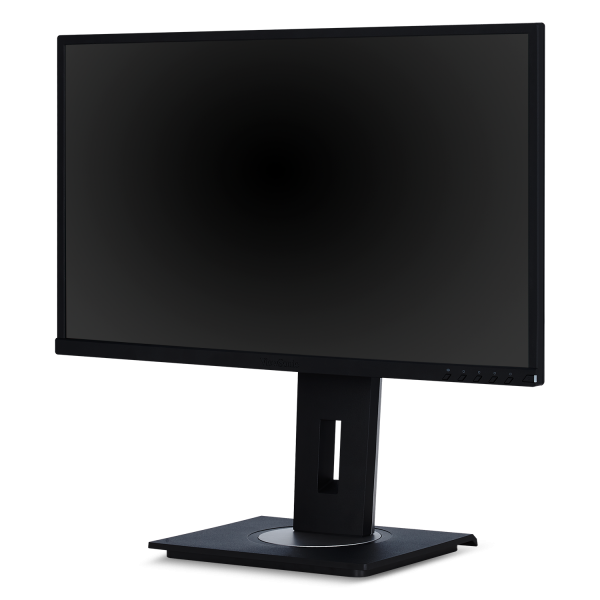 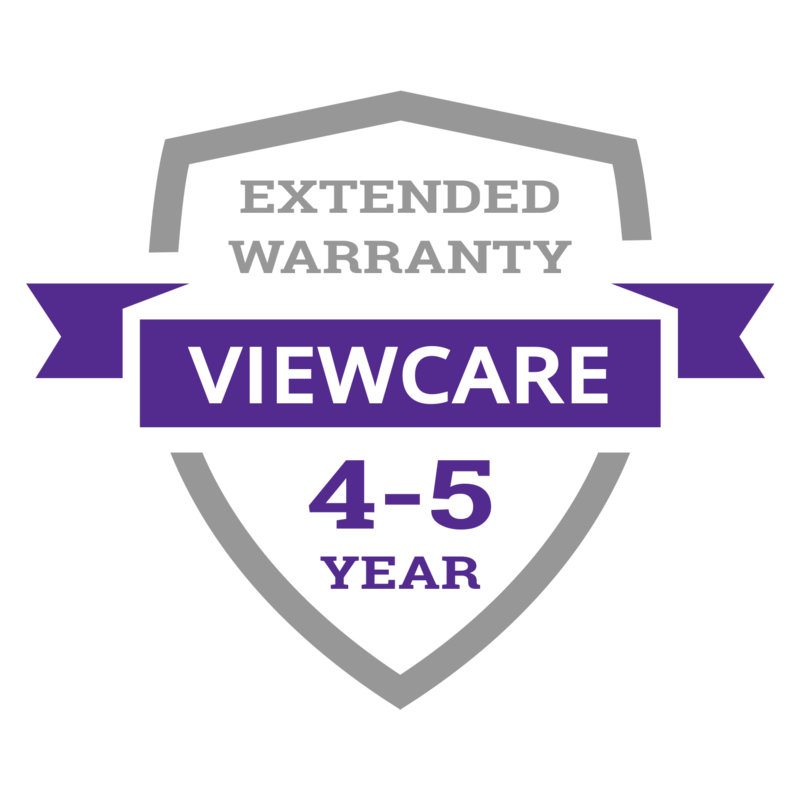 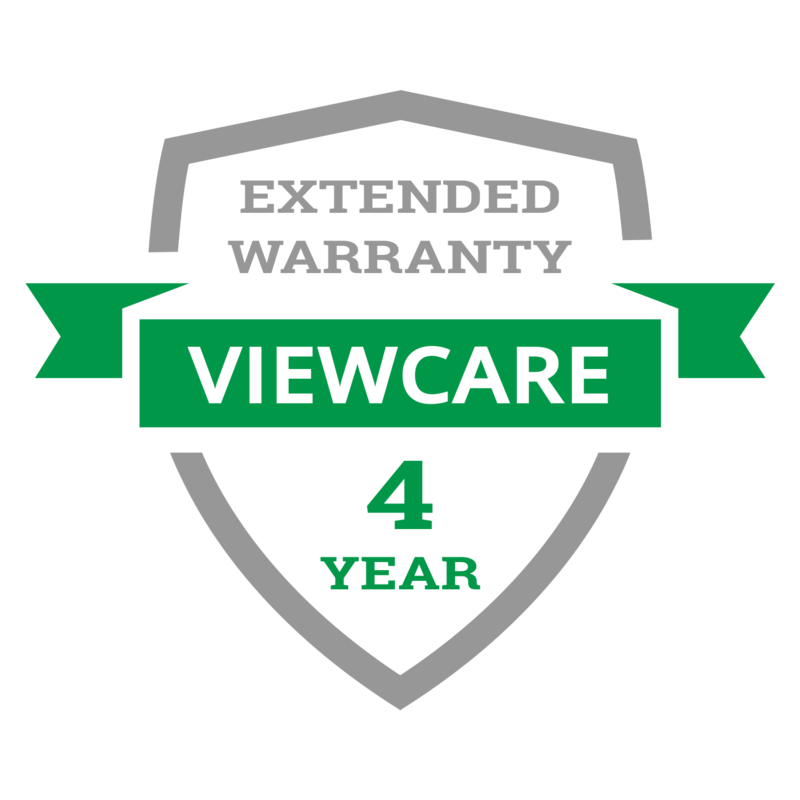 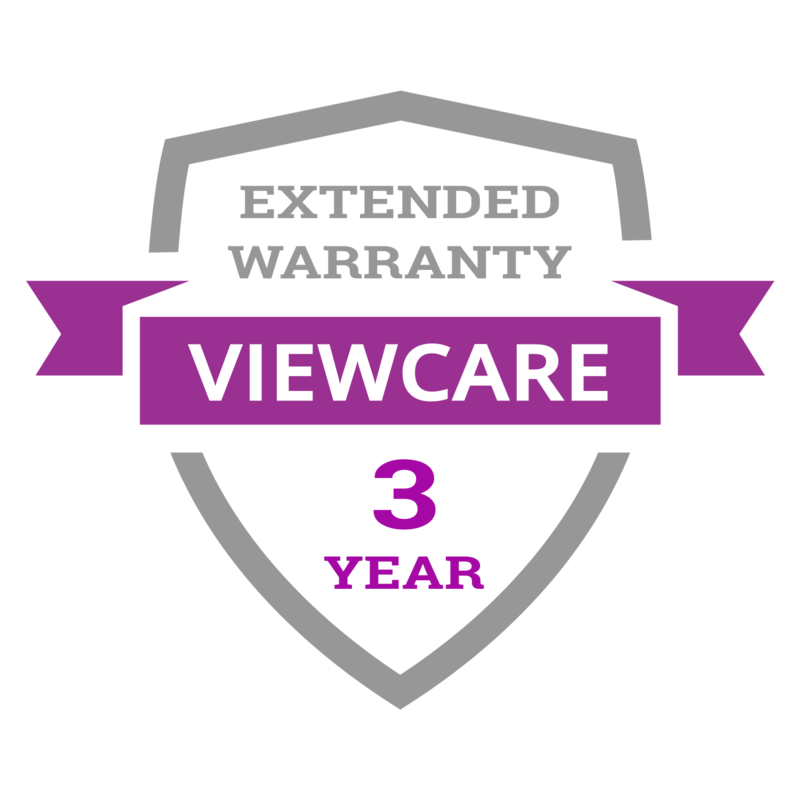 Featuring SuperClear® IPS panel technology and 1080p resolution, this 22” (21.5” viewable) monitor delivers crisp and clear images from nearly any viewing angle. 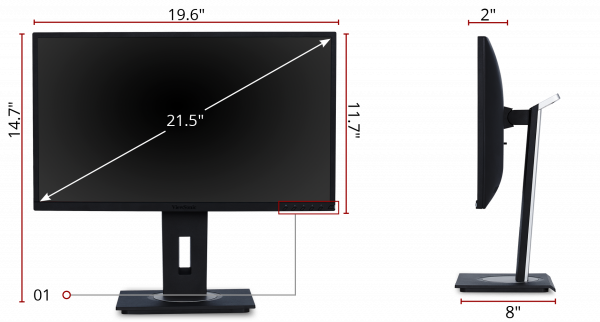 For enhanced productivity, an advanced ergonomic design offers a wide range of customizable adjustments for maximum comfort including pivot, swivel, height adjustment, and tilt. 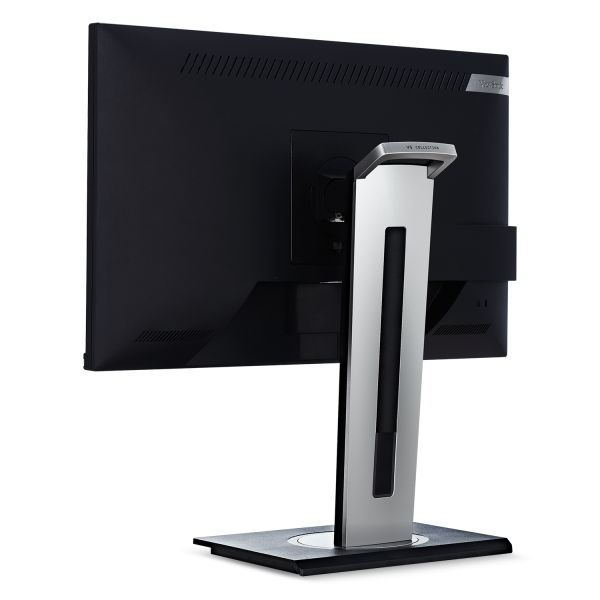 With the ability to tilt an impressive 40-degrees, the VG2248 is ideal for users who prefer to work while standing up, as well as for those who like to use their screen for group discussions. 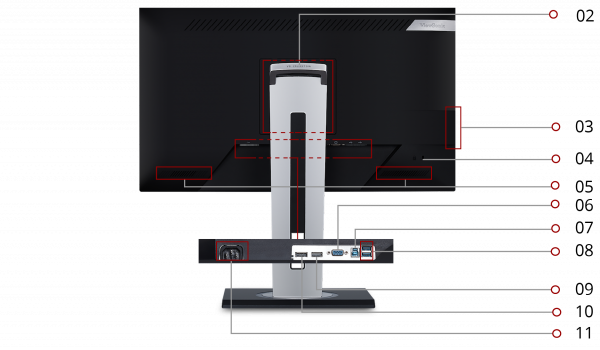 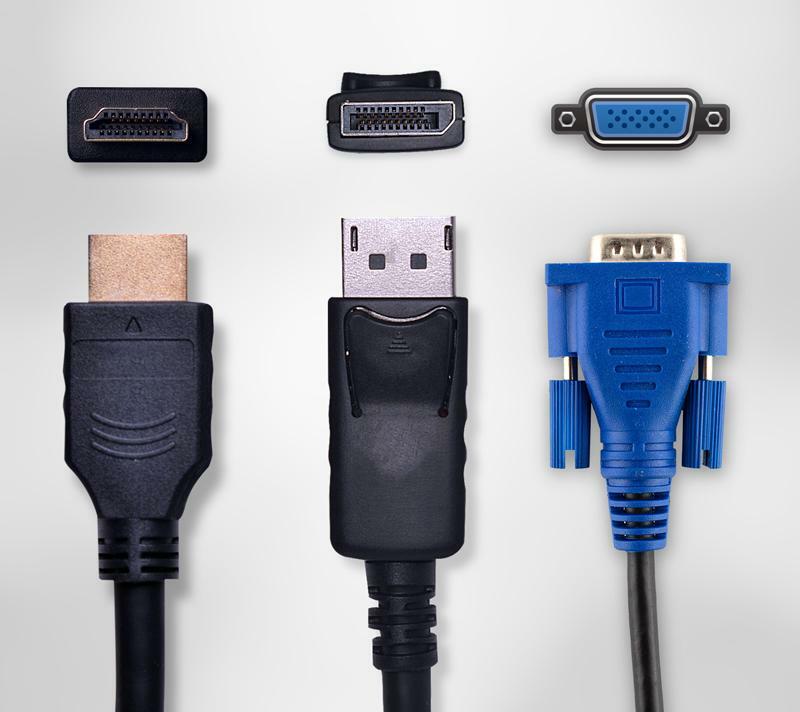 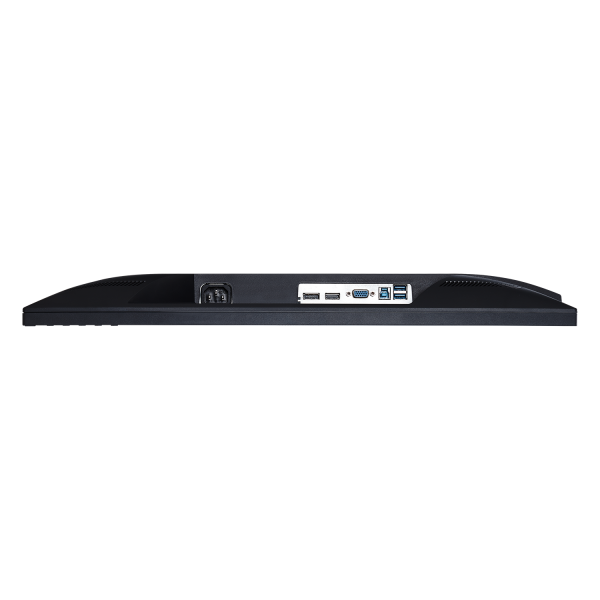 Versatile connectivity options include HDMI, DisplayPort, VGA, and USB 3.0. 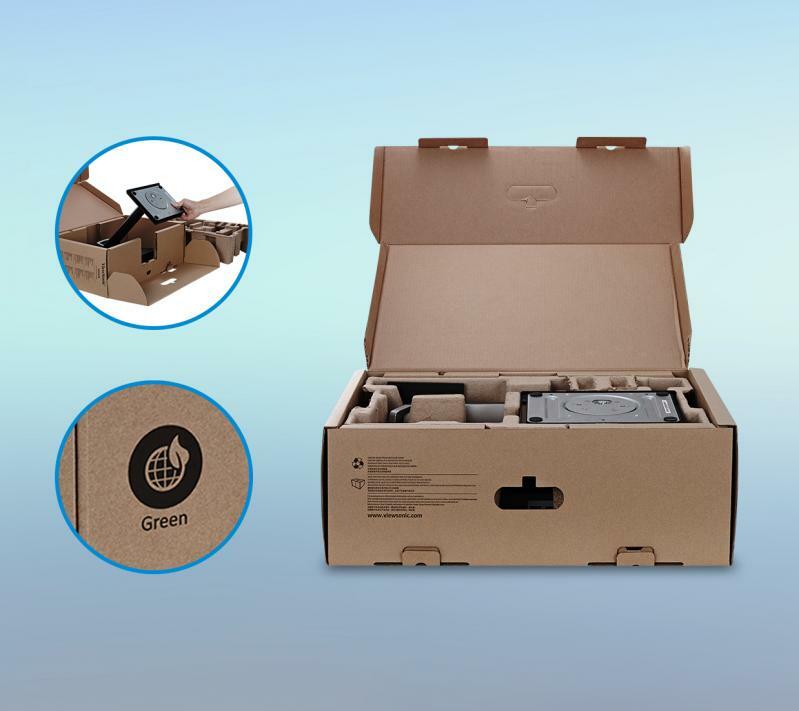 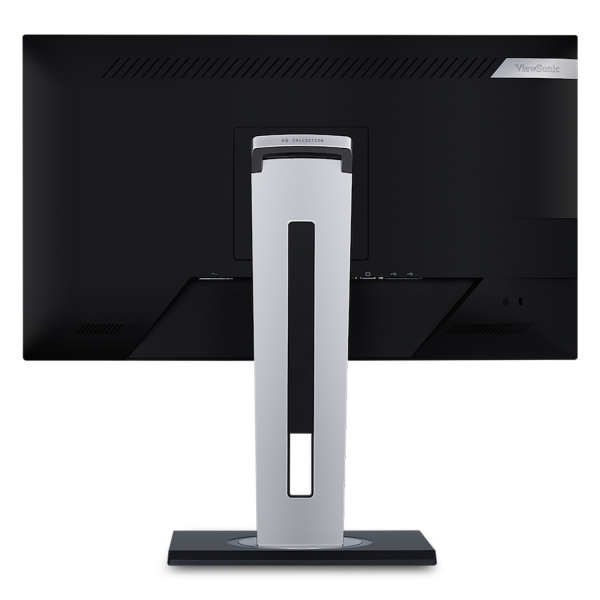 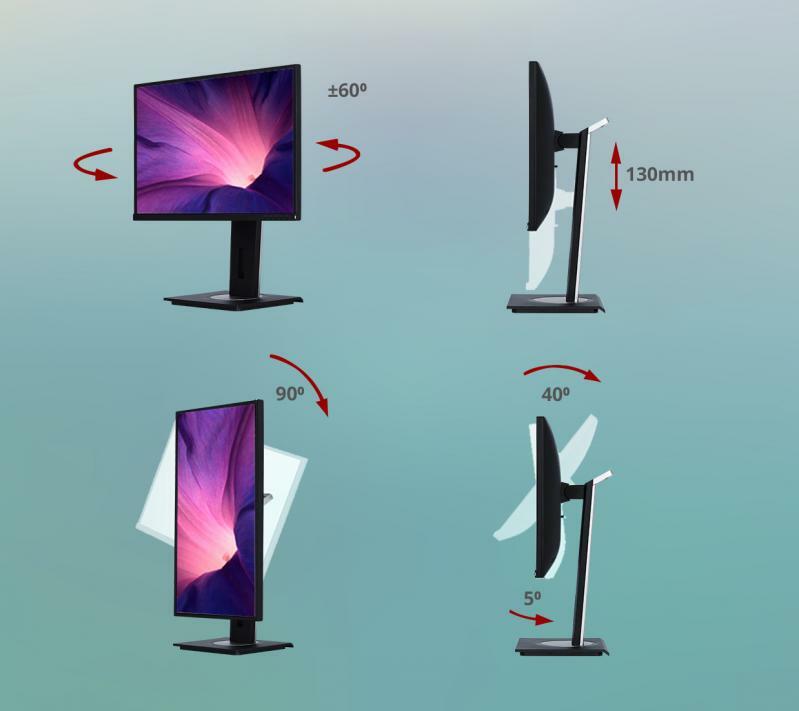 This monitor is also shipped in eco-friendly biodegradable packaging, along with an easy-to-install quick release stand that makes for simple out-of-the box setup. 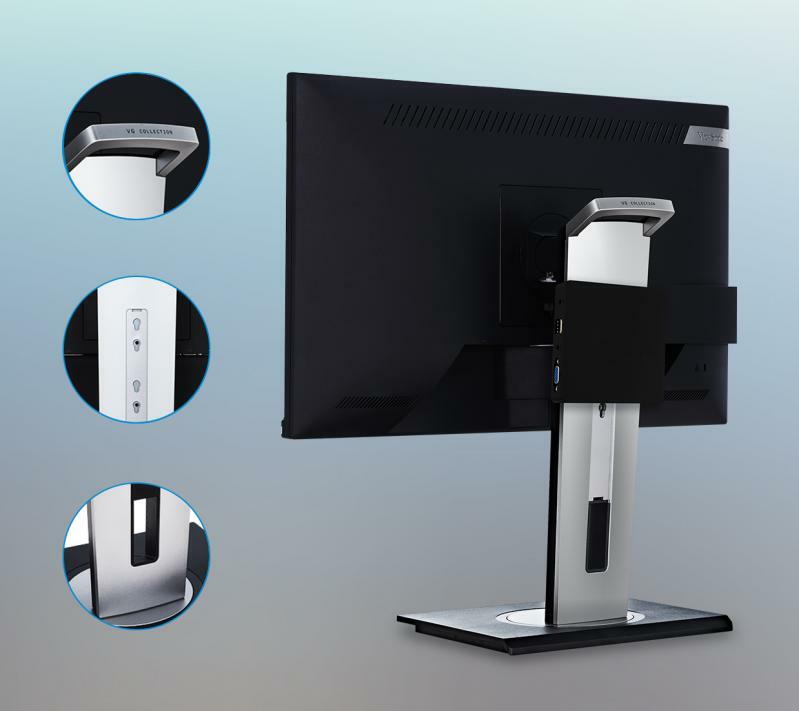 The quick release stand also includes an integrated client mount and cable management features, making this monitor perfect for deployment in cloud-based environments.